Nakajima was snapped next to the heavy outfit he wore in 1965. 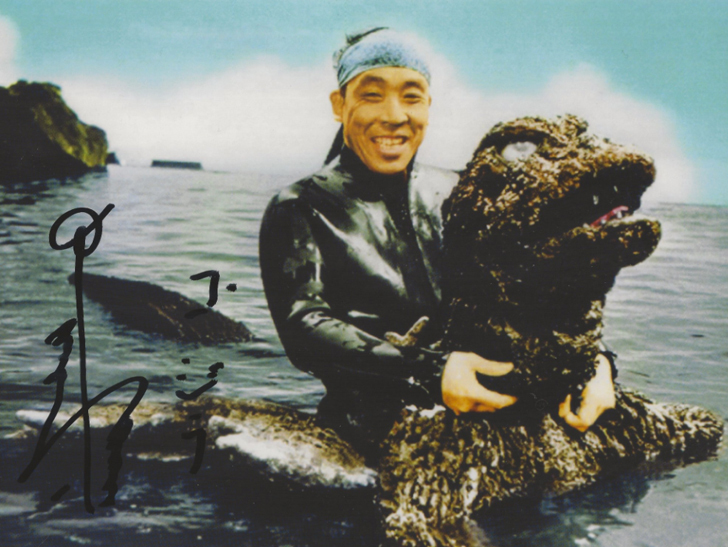 (by Brian Ashcraft, Kotaku .com, Aug. 8) – Haruo Nakajima, the suit actor who played Godzilla from 1954’s Godzilla to 1972’s Godzilla vs. Gigan, has died. He was 88. Nakajima started his career playing small bit roles, but his big break was bringing Godzilla to life in its seminal debut. He would go on to play the character for the 12 consecutive films that followed over the next 18 years. While the gig paid well, Nakajima said he didn’t initially get the respect he deserved donning the 100 kilogram Godzilla suit. “Back then, people didn’t speak positively of suit actors,” says Nakajima. “There’d be whispers going around that working inside (a suit) is not an acting job.” The character he played is one of the most famous in movie history. 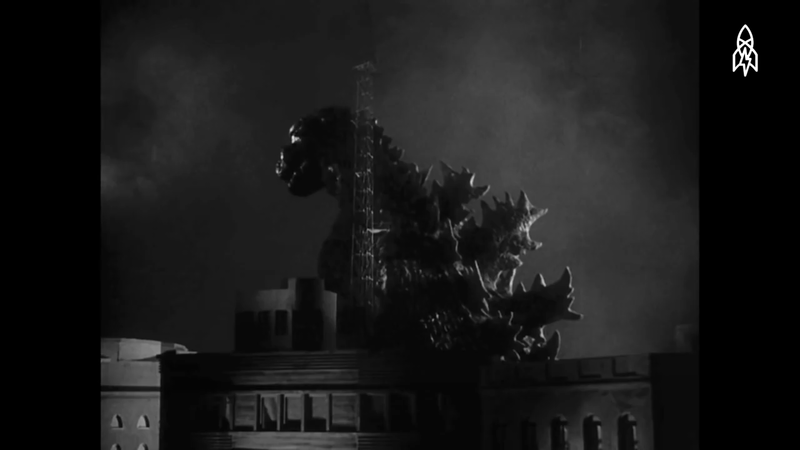 [In an April interview, Nakajima explained how the original 1954 Godzilla costume was created from ready-mixed concrete — though other reports describe it as a special plastic — since commodities like rubber were in short supply after WWII. As a result, the actor was forced to wear a suit that weighed up to 100 kilos. Nakajima added that he was given little direction on how to portray the monster, and conducted his own research by studying animals in the Tokyo zoo. Nakajima took on the monster role in more than just “Godzilla” films, however. 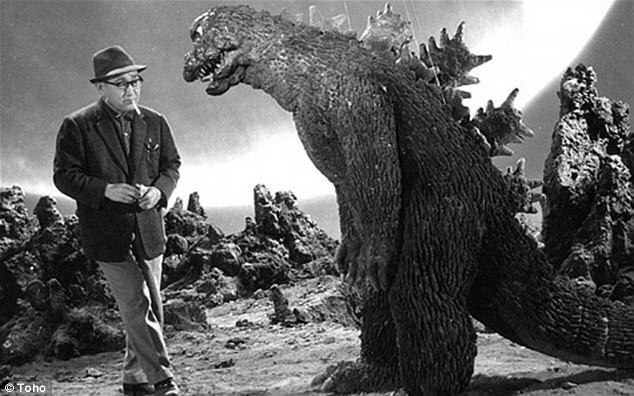 As the principal suit actor for Toho, he also played Mothra in 1961 and King Kong in 1967’s “King Kong Escapes,” among many other Japanese kaiju roles such as “War of the Gargantuas” and “Frankenstein Conquers the World.” In his later years, Nakajima attended Japanese monster conventions, including several across the United States, and wrote a Japanese language autobiography “Monster Life: Haruo Nakajima, the Original Godzilla Actor,” which was published in 2010. According to Sponichi Annex, Nakajima died in August after contracting pneumonia. 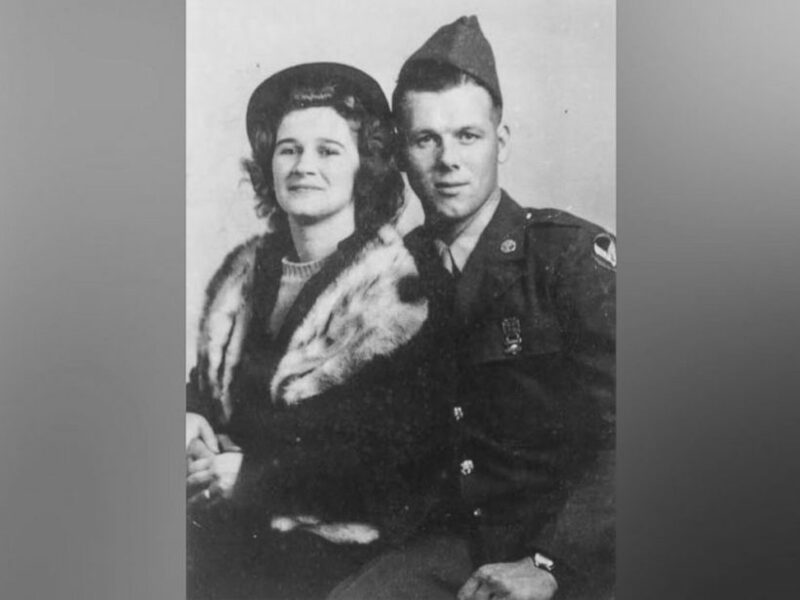 (by Eliza Murphy, ABC News, June 28) – Donald and Vivian Hart, both 99 years old, ate cake and reminisced about their 1937 wedding day with their closest family and friends. Donald Hart recalled their ceremony being a “small wedding,” celebrating alongside his bride with the song “’When Your Hair Has Turned to Silver” by Perry Como. 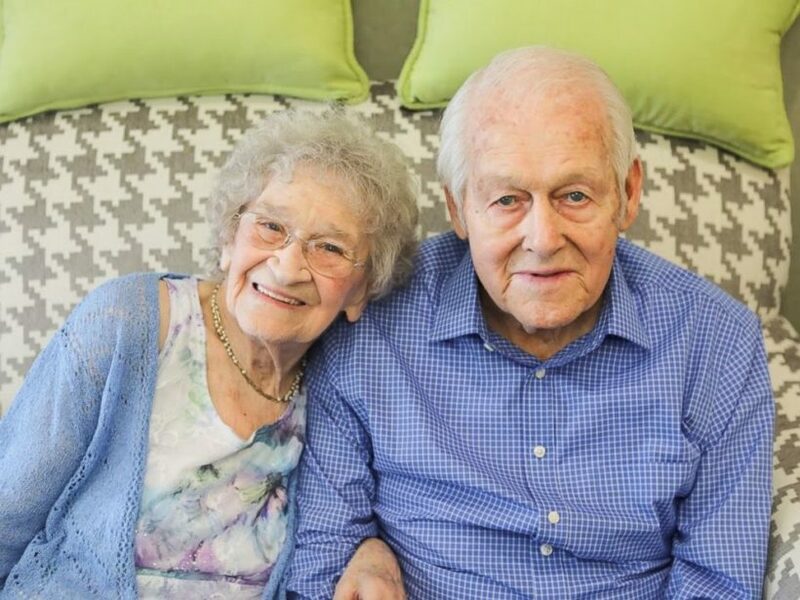 She explained that “music is special” to them, which made the spontaneous moment when Donald Hart serenaded her with a rendition of Bing Crosby’s “Let Me Call You Sweetheart” at their anniversary celebration even more magical. The Harts’ secret to a successful marriage?